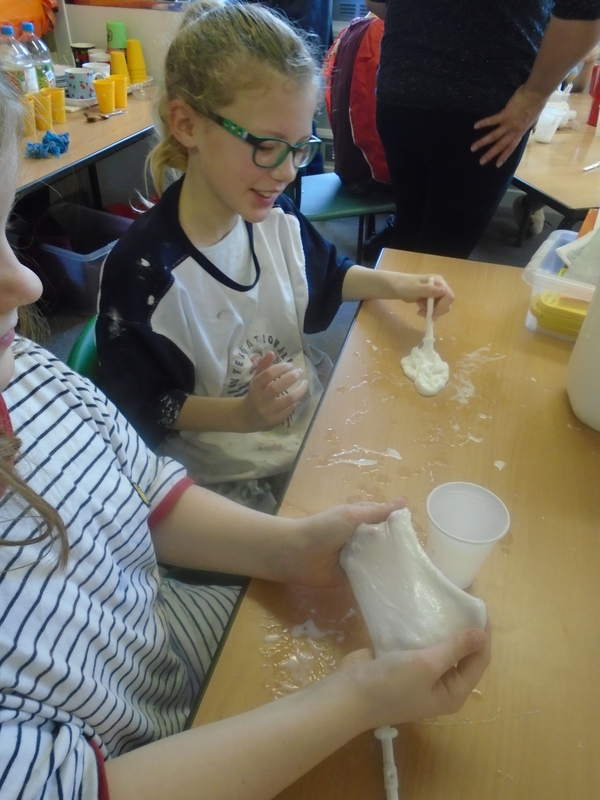 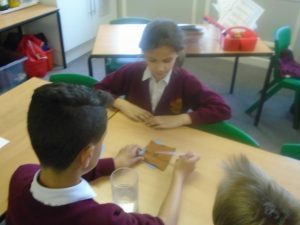 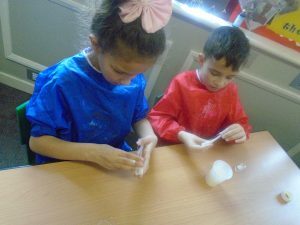 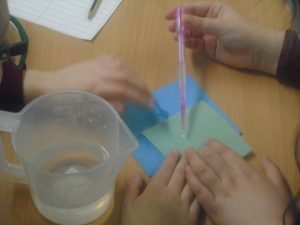 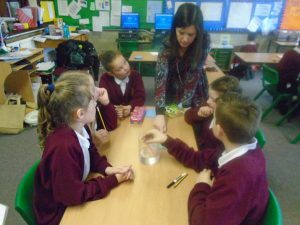 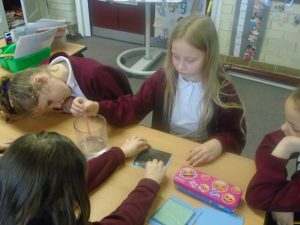 For science week we carried out an experiment into the absorbency of materials in order to find out which material would be best suited to an astro-nappy for astronauts. 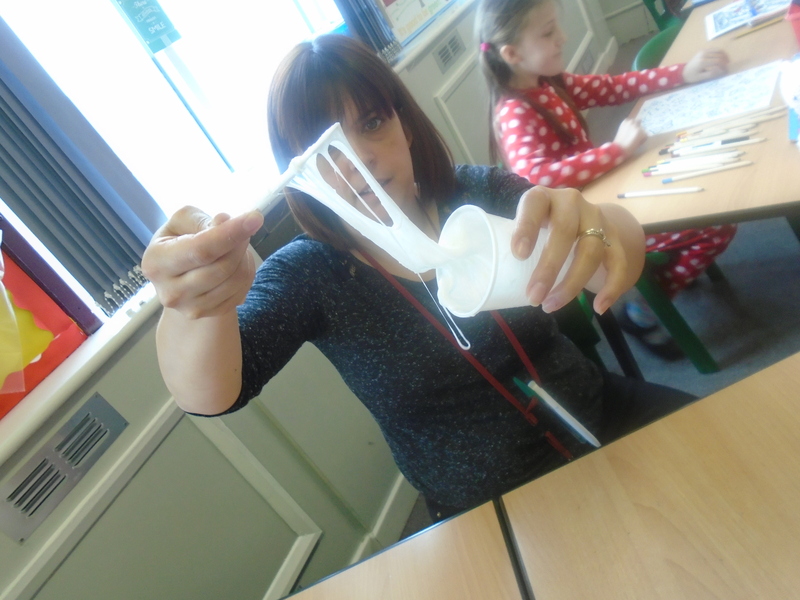 We also discovered how to make silly putty. It was really fun!